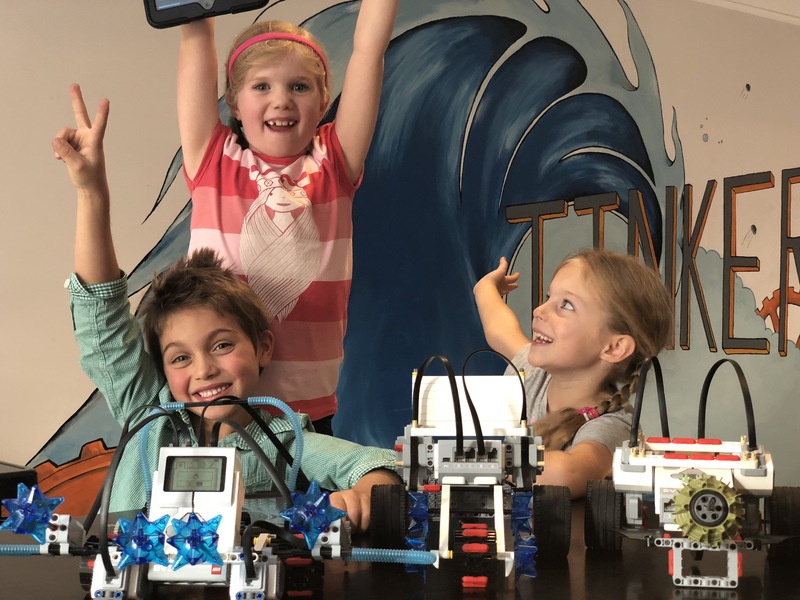 You have been so supportive of TinkerTank, thank you!! Here are 4 simple things you can do to spread the word! Like TinkerTank Posts, tag friends and share! Ask your School if they could please post us as an event in their Newsletter each term, and Holidays. Or share our posts on your school page. Write a review (see links below)! Refer friends, or even better... fill a bus for a free school holiday camp! TinkerTank is the worlds first STEAM based workshop. Our students have the best time with our constantly changing challenges, competitions and creations. We know how to fill the gap by engaging curiosity and learning through hands-on projects. Let me know if you need any images, or details for your school. I can even get you posters or postcards! THANK YOU!! !